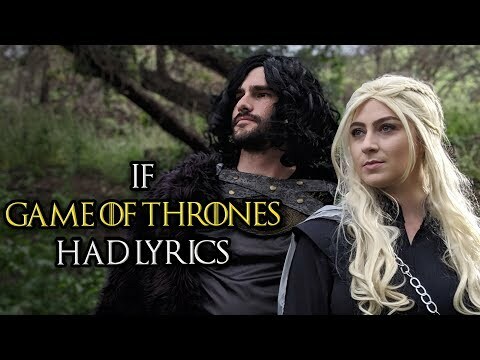 The video was uploaded by mashed on 18.04.2019 at 18:40 o'clock on YouTube. The video was uploaded by Der Postillon on 17.04.2019 at 17:13 o'clock on YouTube. The video was uploaded by Bohemian Browser Ballett on 16.04.2019 at 14:00 o'clock on YouTube. 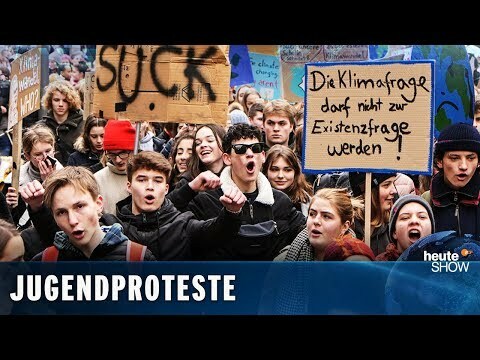 Satire: Fridays for Future: Schule schwänzen ist okay! 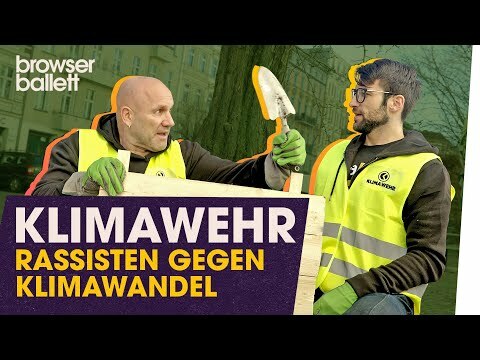 The video was uploaded by Zweites Deutsches Fernsehen on 12.04.2019 at 23:49 o'clock on YouTube. 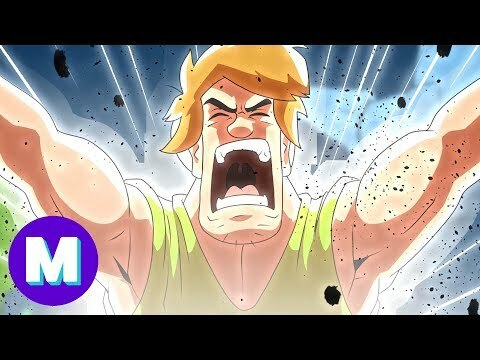 The video was uploaded by The Warp Zone on 12.04.2019 at 17:00 o'clock on YouTube. The video was uploaded by NDR Extra 3 on 10.04.2019 at 23:03 o'clock on YouTube. The video was uploaded by Bohemian Browser Ballett on 05.04.2019 at 10:10 o'clock on YouTube. The video was uploaded by Bohemian Browser Ballett on 04.04.2019 at 14:01 o'clock on YouTube. 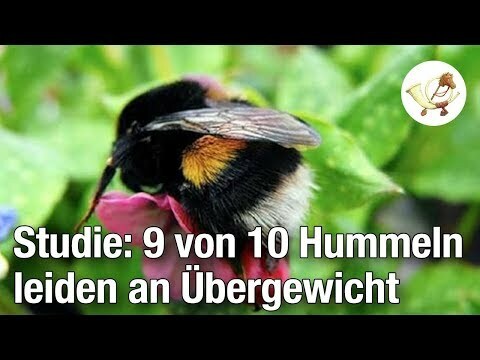 The video was uploaded by Der Postillon on 28.03.2019 at 09:47 o'clock on YouTube. 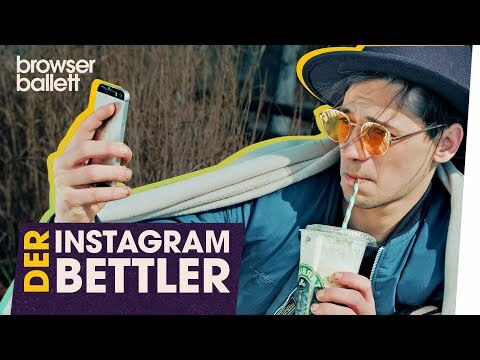 The video was uploaded by Bohemian Browser Ballett on 27.03.2019 at 14:13 o'clock on YouTube. The video was uploaded by Bohemian Browser Ballett on 21.03.2019 at 14:00 o'clock on YouTube. The video was uploaded by Mitteldeutscher Rundfunk on 21.03.2019 at 11:44 o'clock on YouTube. The video was uploaded by Bohemian Browser Ballett on 15.03.2019 at 14:00 o'clock on YouTube. 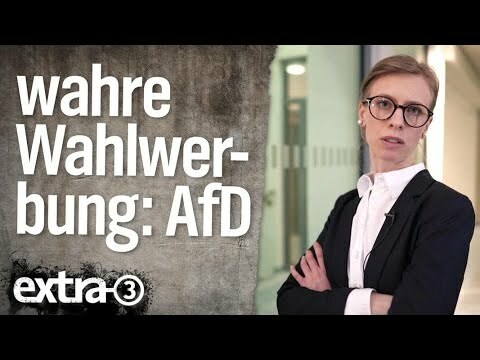 The video was uploaded by NDR Extra 3 on 15.03.2019 at 10:03 o'clock on YouTube. 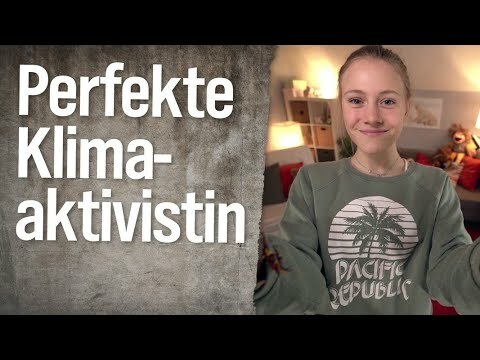 Satire: Reporterin Katja Kreml: Schulpflicht oder Klimaschutz? The video was uploaded by NDR Extra 3 on 15.03.2019 at 09:02 o'clock on YouTube. 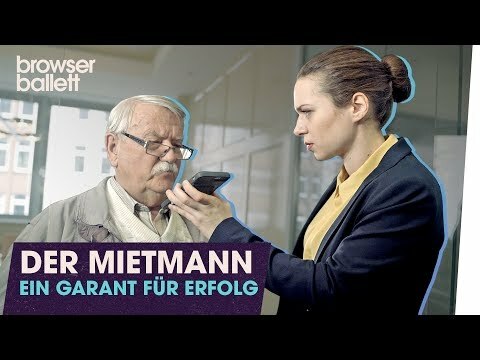 The video was uploaded by NDR Extra 3 on 15.03.2019 at 08:19 o'clock on YouTube. 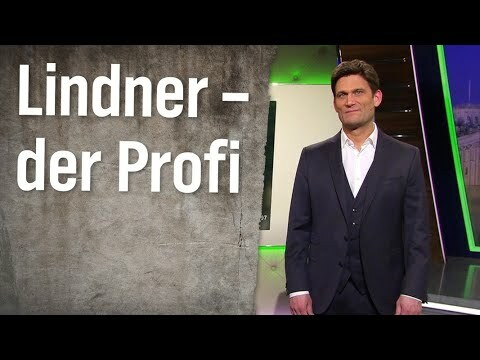 The video was uploaded by NDR Extra 3 on 14.03.2019 at 19:39 o'clock on YouTube. The video was uploaded by Der Postillon on 14.03.2019 at 09:00 o'clock on YouTube. 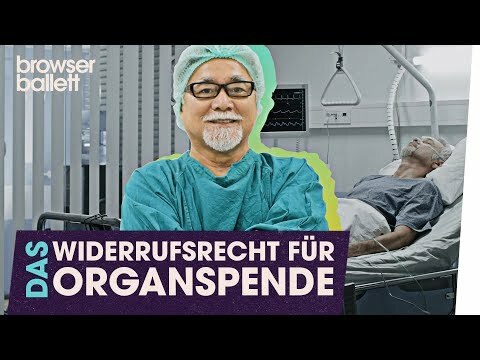 The video was uploaded by Zweites Deutsches Fernsehen on 08.03.2019 at 23:43 o'clock on YouTube. The video was uploaded by Bohemian Browser Ballett on 07.03.2019 at 15:31 o'clock on YouTube.